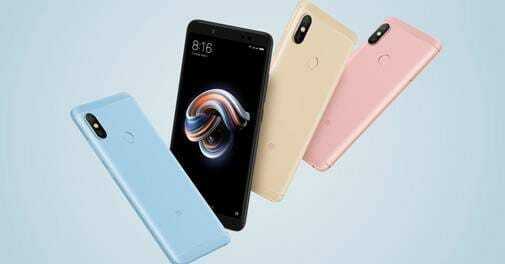 AFTER LAUNCH OF 6 MONTHS FINALLY REDMI NOTES 5 PRO MOVES TO OPEN SALE ON FLIPKART AND MI.COM. It is best smartphone under 15000/- segment and now it is available 24/7. You can go to Flipkart at any time...!!! !